The Illinois Traffic Safety Leaders (ITSL) recently posted an article discussing the for drivers and pedestrians over Halloween and what can be done to keep you and your family safe. The ITSL reported that According to the National Highway Traffic Safety Administration (NHTSA), in 2008, 58 percent of all highway fatalities across the nation on Halloween night (6 pm Oct. 31 to 5:59 am Nov. 1) involved a driver or a motorcycle rider with a Blood Alcohol Concentration (BAC) of .08 or higher, which is illegal in every state. 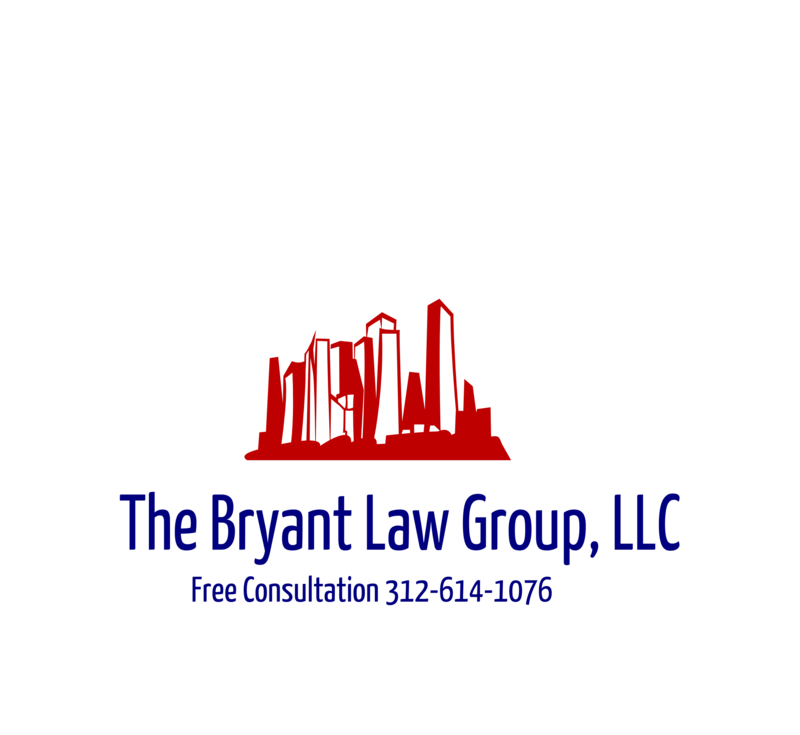 If you or someone you know is involved in a car accident or truck accident, then call attorney Aaron Bryant for a free consultation at 312-588-3384.